Dr. Wael Jumuah MSc , M.D. 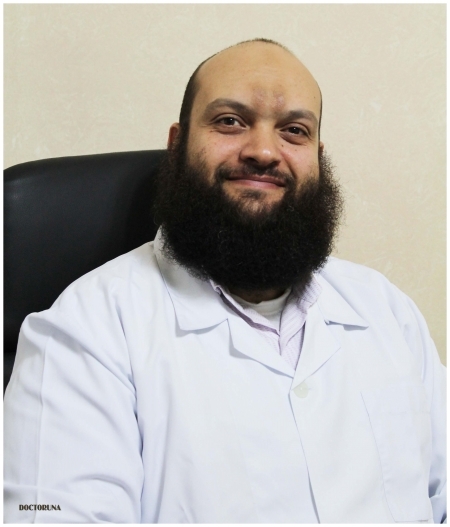 Dr. Wael Jumuah is an assistant professor of general surgery at Ain Shams University. 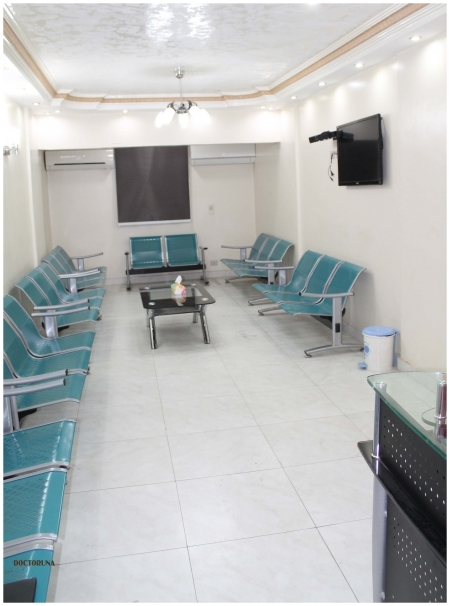 Dr. Jumuah has more than 15 years of experience in the field working in Ain Shams University Hospitals including El Demerdash and Ain Shams Specialized Hospital.